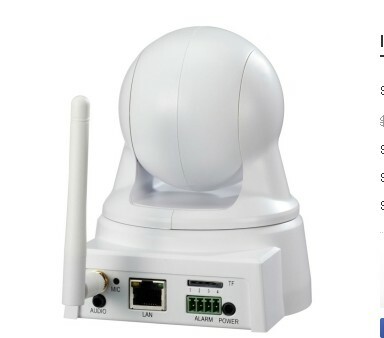 The IP camera, which is intended to bring the safety and guarantee for the places you concern about, acquires the very elaborate and senior level of manufacturing. 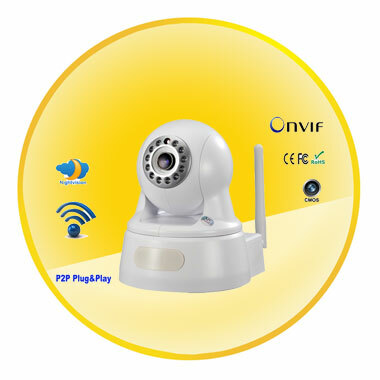 This 3.6mm 720P HD 1.0MP P2P H.264 ONVIF 2.2 NAS Two-way Audio Infrared Wireless IP Camera in front of you now will easily satisfy for the most detailed security scanning you need. 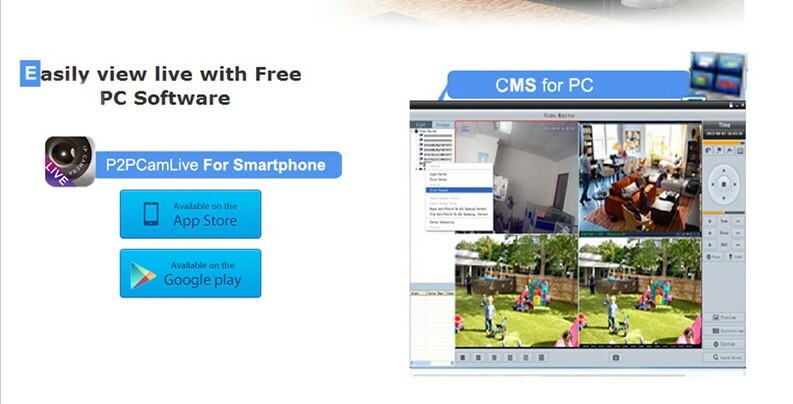 Built with a 1.0MP CMOS sensor, it delivers 720P high-resolution images and videos with stunning details with the real-time H.264 dual-stream encoding. Along with the inbuilt IR-CUT shows the true colors, even the most tiny and specific accidents will not escape from this instrument in most general conditions and the 12 infrared LED ensure its performance in the dark. 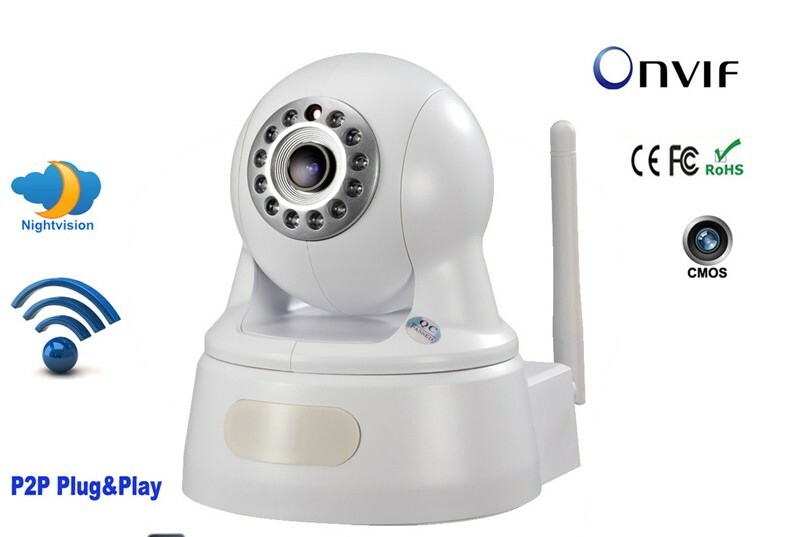 Moreover, it supports two-way audio so you cannot only see but also hear every detail. 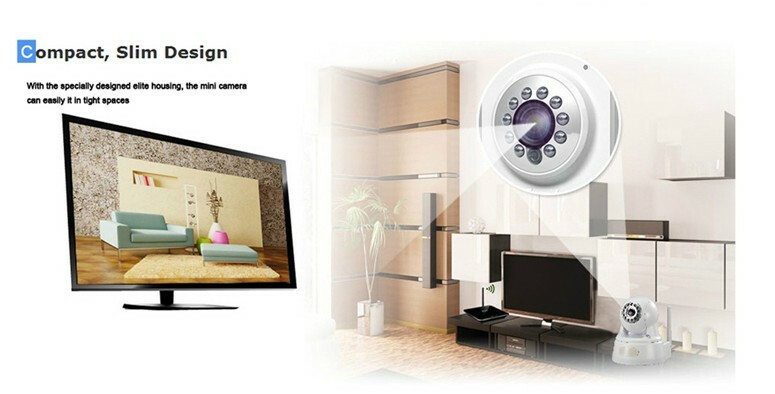 It is also designed with wireless signal transmission, which will avoid the hassles of running wires. 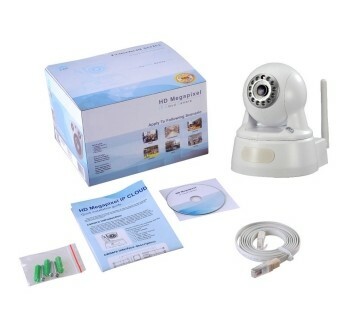 This enables remote access to view the camera, so this will definitely bring you the most instant condition regardless where you are at. Now the US adapter, the CD, the Screws Pack, the manual and the Network cable are all free of charge. Just click here and take it home!